If you have aging parents, the big dilemma is how best to care for them. Should they move in with you or will they be better off in an assisted living facility? Many older adults have families that provide some level of care and support, but in many cases this informal care can turn out to be overwhelming. Moving parents in with you can cause fatigue, heartache, stress, and expense, especially if your home has to be remodeled. So, take some time to answer the following six questions when deciding whether to be an in-home caregiver. What Level of Care will be Necessary? You must consider your aging parent’s physical and mental condition. If they are still relatively healthy and independent, the amount of care needed may be minimal, and your children will benefit by forging greater bonds with a grandparent. However, what often happens is that the move is made when there is some sort of health crisis. In such a case, your family will be dealing with a parent’s worsening illness that may eventually require round-the-clock attention. What is Your Relationship Like? You need to take a long look at the history of your relationship with your parent to determine whether or not you can live together amicably in the same house. While conflicts are inevitable, you have to consider the quality of life for yourself, your spouse, your children, and your parent. If you’ve never managed to live in harmony with your parent, putting yourself in such close quarters may not be good for your sanity or theirs. Can Your Home Accommodate Your Aging Parent’s Needs? Are your parent’s health problems such that they can’t climb stairs or bathe easily unless you install a stair lift or grab bars? Is your home accessible to a wheelchair? Will one of your children have to give up their bedroom? Are you able to afford the expense of any home renovations that may be necessary? Will Your Parent be Contributing to Expenses? Moving parents into your home can be quite costly. Studies by the National Alliance for Caregiving (NAC) found that families living with aging parents spend anywhere between $5,500 – $15,000 a year caring for them. Taking Care of someone with dementia is especially expensive. If your parent is unable to help out financially, are there other family members who are willing to pitch in? How do the Rest of Your Family Feel About the Move? Does your spouse have a good relationship with your parent and how do they feel about the arrangement? Do your children feel excited about the potential move-in? 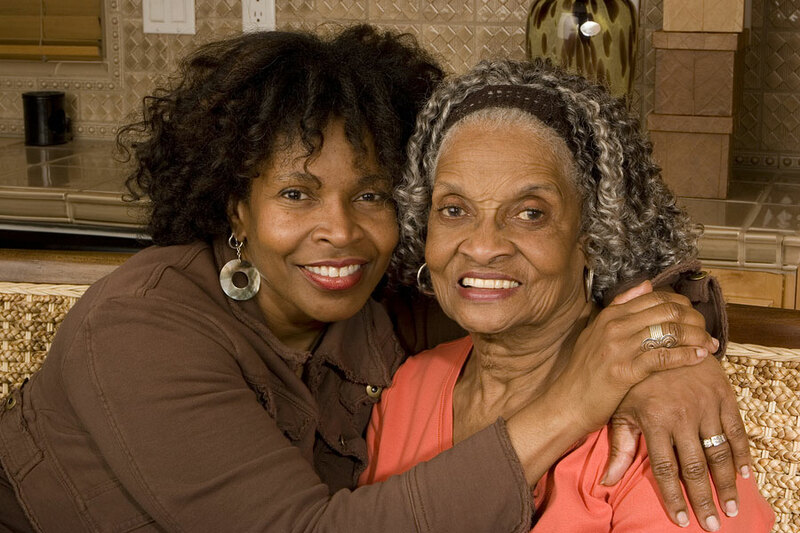 Will living with your parent strengthen family bonds? It’s important to ensure that everyone is on board with the decision and can adapt to the inevitable changes in family routines. If you’re working full time, you need to ask yourself if you can really handle the additional work and stress of having a dependent aging parent in your home. Will you get too exhausted and stressed out if you can’t take any time out for yourself? 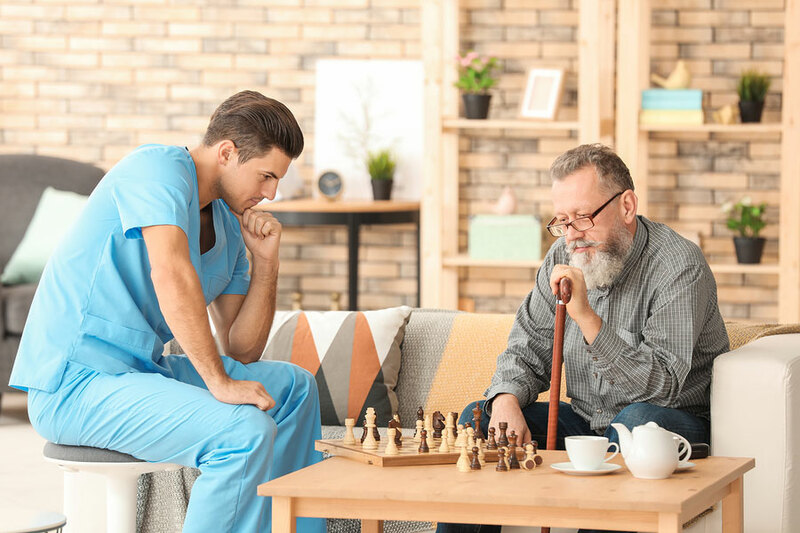 Many caregivers have ended up losing or giving up their jobs because they found it too difficult to juggle competing demands. You want to have your aging parent in your home, but you may not realize that you don’t have to do all of the care yourself. There are excellent in-home healthcare services available to you. If you live in the Columbia SC area, Caring Healthcare has been providing in-home care for elderly parents for twenty-three years. We can care for your parent while you’re working, so contact us today to see how we can help you to successfully move your parent into your home. Office Hours: Monday-Friday, 9 a.m.-4 p.m.